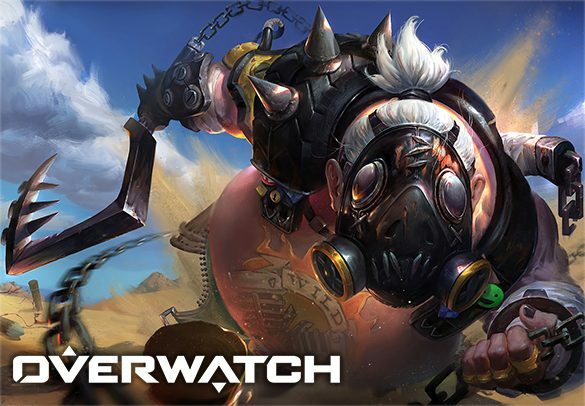 Our anti-decay boost is highly efficient if you’re planning to go on a vacation or simply won’t be able to play for some time and you want to maintain the rating on your Overwatch account so that when you are able to play again it will remain either the same or higher. Rating Decay is quite a problem for serious Overwatch players who are travelling or working a lot but would still like to rank their accounts without setbacks. To fight this problem we made our Anti-Decay service to be as flexible as it can. We will create a custom plan to fit your schedule, and we will stick by it so that when you’re sunbathing somewhere on an exotic beach, you won’t have to worry about your Overwatch Rating back home! To figure out the best plan for your account, feel free to contact our agents which are at your services 24 hours a day.